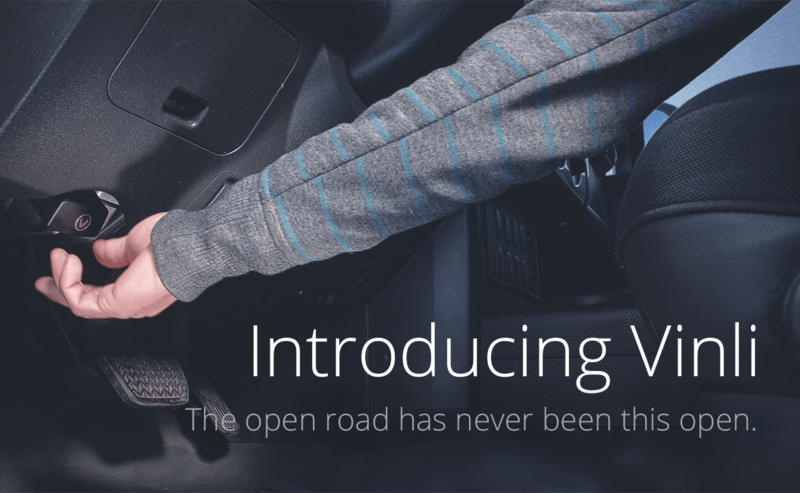 Overview: Vinli is the ultimate driving companion. 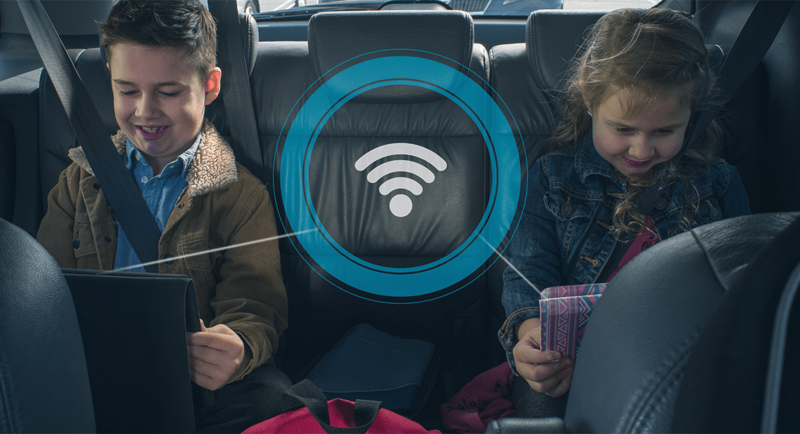 With Bluetooth and 4G LTE capabilities, your car is now connected to a new world of possibilities. Download apps, stream entertainment, connect with the world. 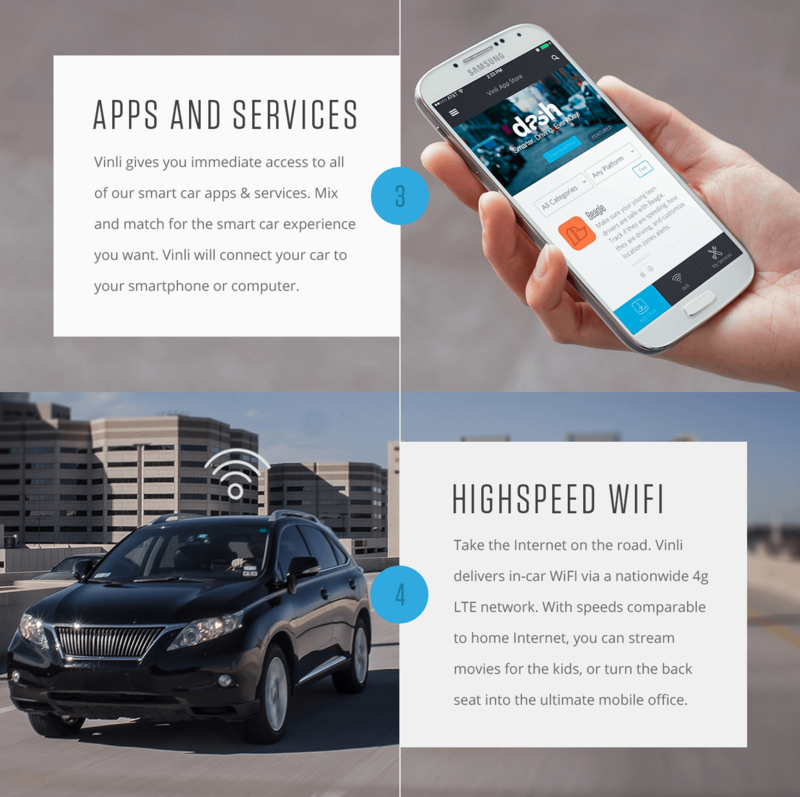 Vinli turns your car into a rolling WiFi hotspot where the connection is always open. Backed by the fastest 4G LTE network in the nation, “information superhighway” isn’t just a corny old catchphrase. 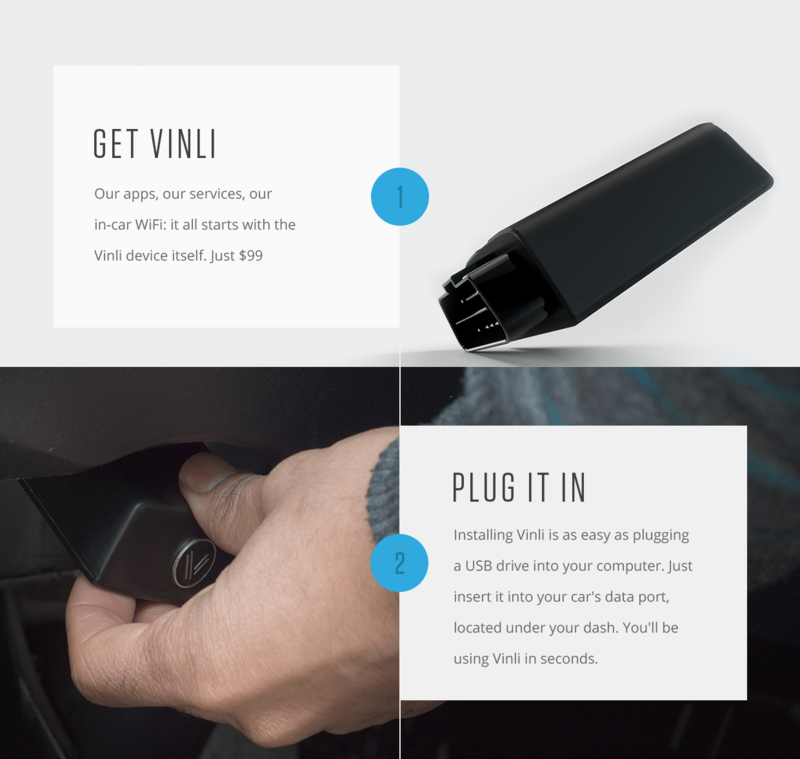 The Vinli WiFi hotspot means your car is always connected. 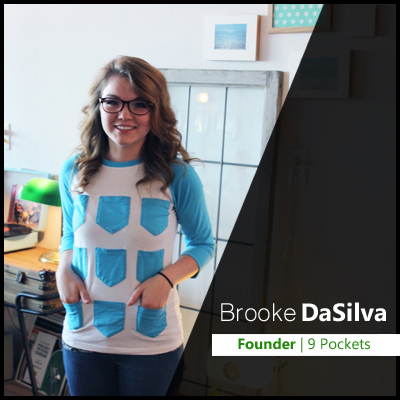 With average speeds of 30MB up/down, you will never miss a beat. Stream media, send data, and connect with the world like never before. 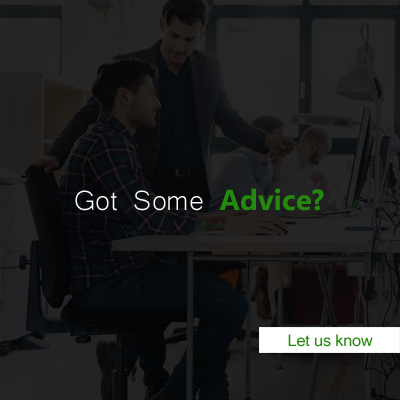 With a wide range of apps that’s always growing, Vinli gives you infinite options for tailoring a smart-car experience to take you anywhere you want to go. From routine maintenance to roadside assistance to accident notification, be ready for whatever the road might throw at you. 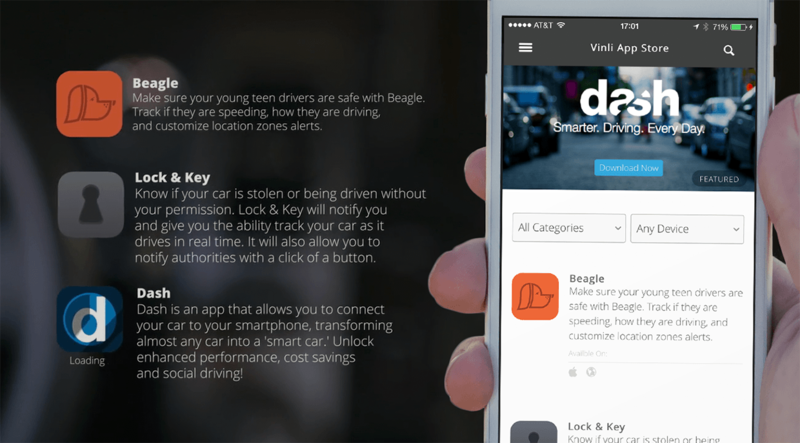 Once you’ve experienced the peace of mind of Vinli, you’ll wonder how you ever drove without it.